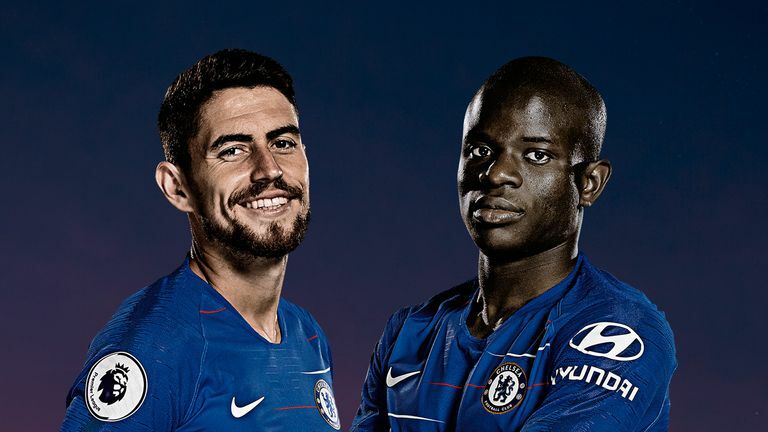 Maurizio Sarri has ruled out the possibility of altering the roles of N'Golo Kante and Jorginho, despite criticism of his tactics after Chelsea's defeat at Tottenham. The Blues were overrun by Spurs in their 3-1 loss at Wembley, leading to suggestions Sarri should move Kante to the deeper central position in his midfield three. 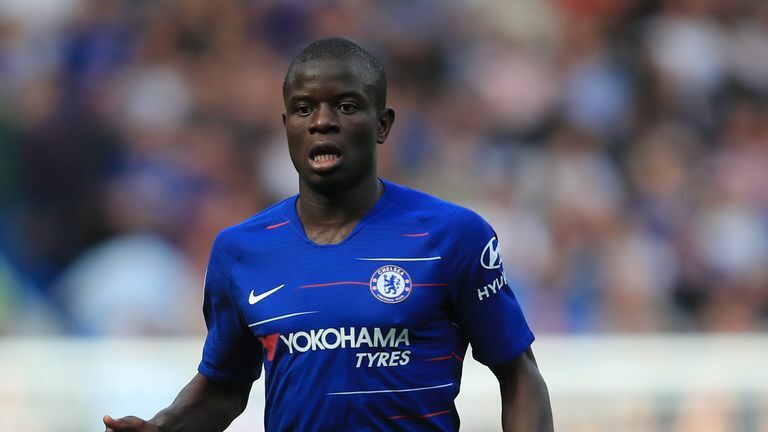 Kante is regarded as one of the leading defensive midfielders, winning the World Cup and two Premier League titles in the last three seasons, but Sarri says he does not have the skillset to play the holding role in his system. The head coach explained: "I want to play a central midfielder who is a very technical player, so for me, the central midfielder is Jorginho or (Cesc) Fabregas. I don't want Kante in this position. "Kante, in the last match, wanted to solve the match after the first 15 minutes, but in the wrong way. He lost the position, he attacked too much. "This one is not one of the best characteristics of Kante, but it was only in reaction to the difficulties. Ahead of Chelsea's match against PAOK in the Europa League on Thursday, Sarri also had words of warning for Callum Hudson-Odoi. The 18-year-old impressed in pre-season for the Blues, prompting Sarri to say he would keep him in the first-team squad, but he has played just three matches since then. Sari confirmed Hudson-Odoi is in the squad to play PAOK, but added: "He has to improve a lot. First of all, the defensive phase. He has to work. "He has to improve on the offensive phase, because he is very good one against one, but he has to learn to move without the ball. "His potential is a very good player and now he has to study. But that is normal, because he is only 18. "I want to find a space for him. It is not very easy because we have 28 players. It's very difficult but I'll try to find a space for him."